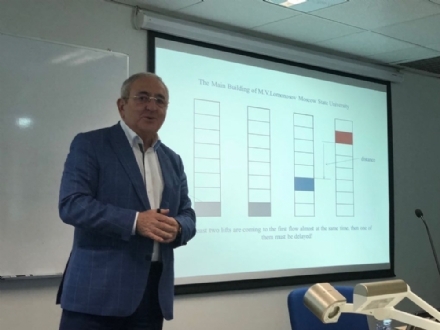 During 20-26 April 2018, Mr. Asaf Hajiyev, PABSEC Secretary General paid a visit to Hong Kong, upon the invitation of the City University of Hong Kong. 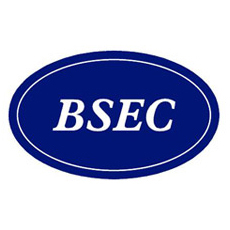 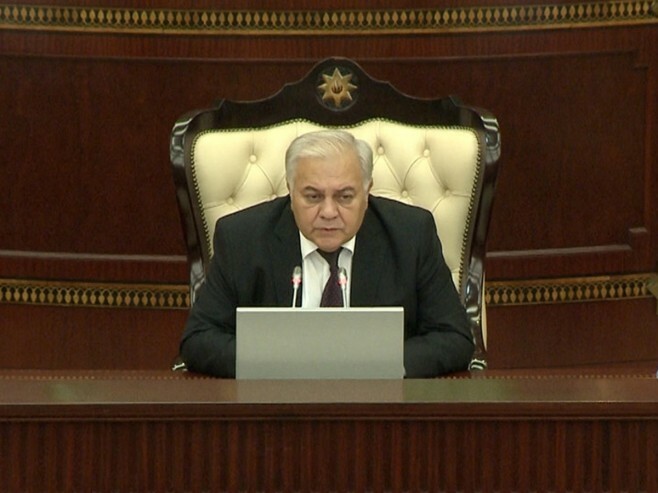 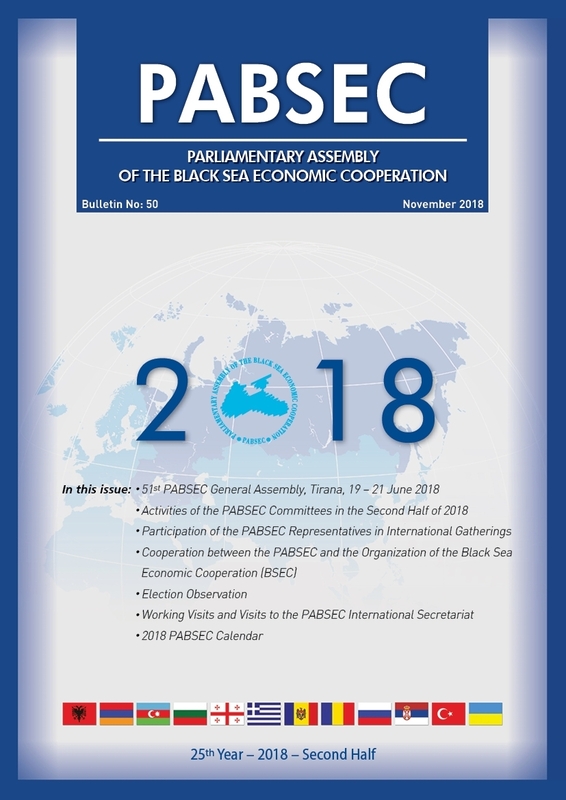 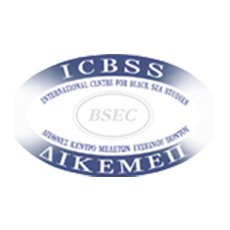 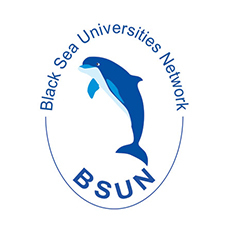 This event was co-organized by the BSEC sectoral dialogue partner – Black Sea Universities Network (BSUN) in the framework of the 25th Anniversary of the PABSEC. 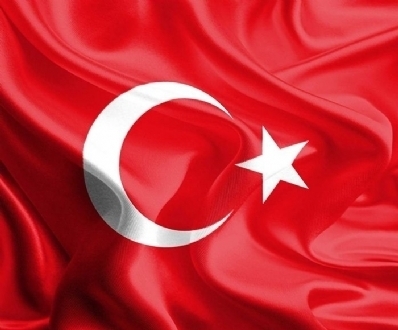 Congratulations to our host country, Republic of Turkey, on the occasion of the 98th Anniversary of the Grand National Assembly of Turkey. 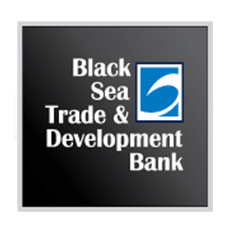 We wish the people of Turkey success in their endeavours, happiness and prosperity. 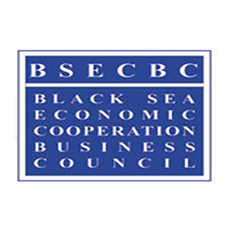 Mrs. Aikaterini Karagianni (Aegean University of Rhodes, School of Mediterranean Studies, Faculty of International Relations and Organizations, Greece) successfully completed her internship in the Parliamentary Assembly of the Black Sea Economic Cooperation and was awarded with the Internship Certificate by Mr. Asaf Hajiyev, PABSEC Secretary General. 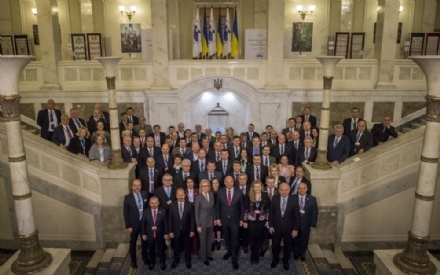 The Fiftieth Meeting of the PABSEC Cultural, Educational and Social Affairs Committee was held in Novi Sad, on 18-19 April 2018, upon the invitation of the National Assembly of the Republic of Serbia.